The size of a bundle, the price of a kit! 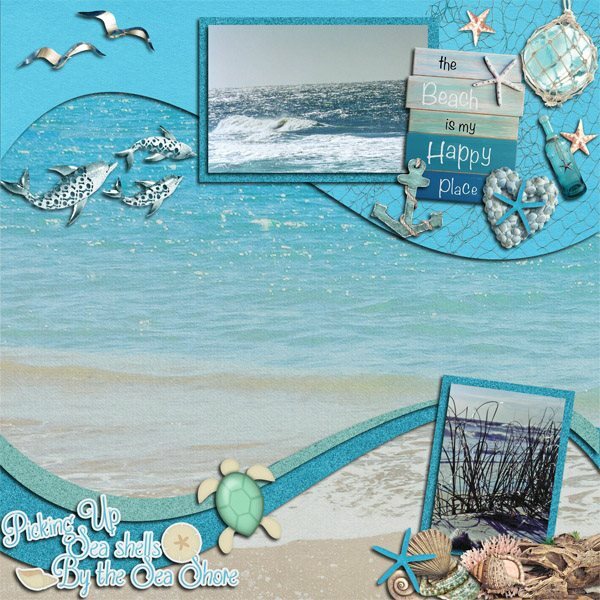 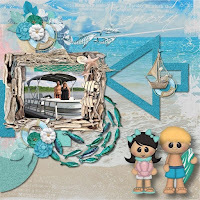 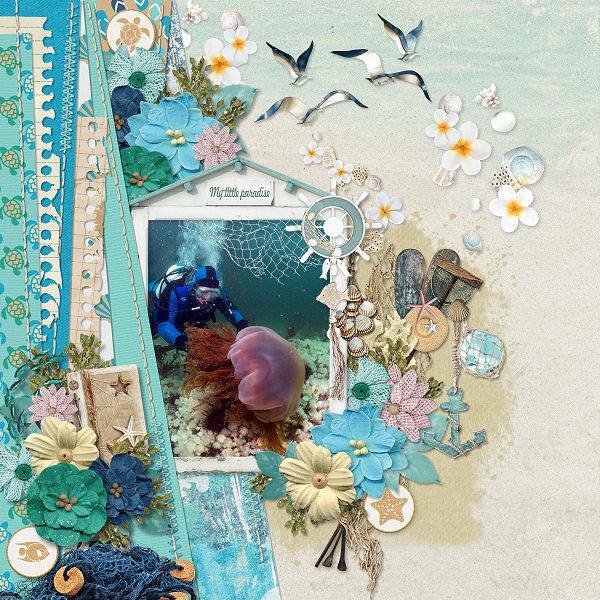 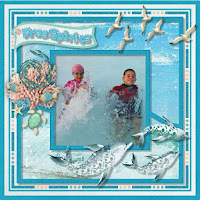 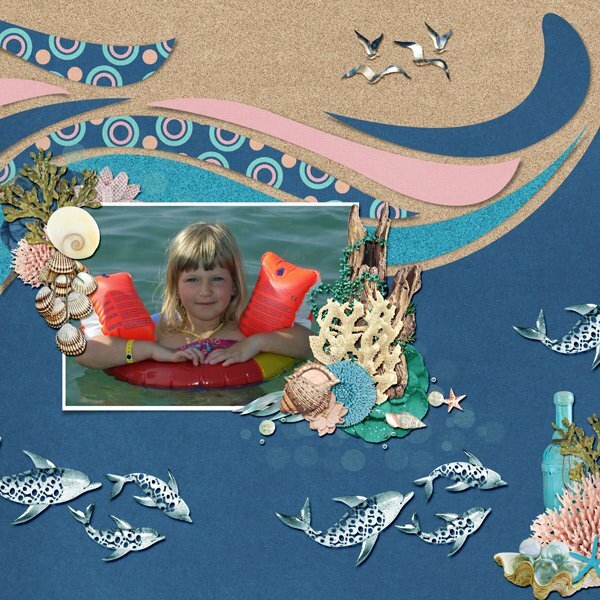 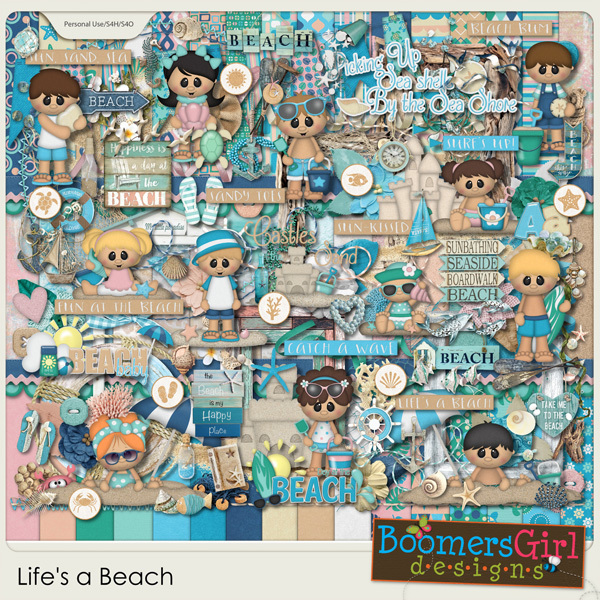 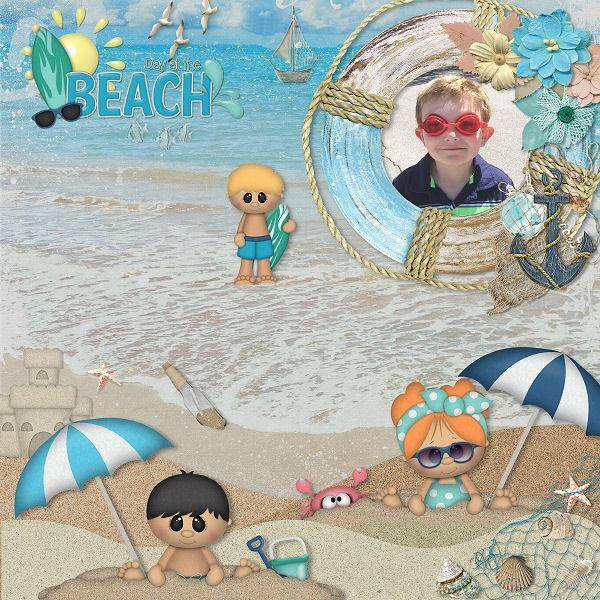 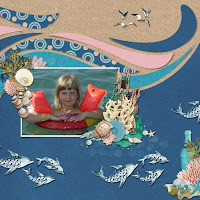 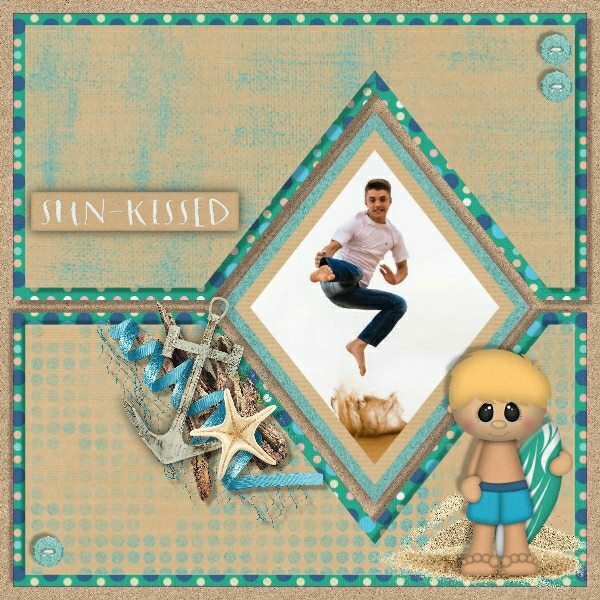 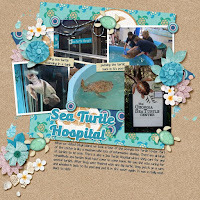 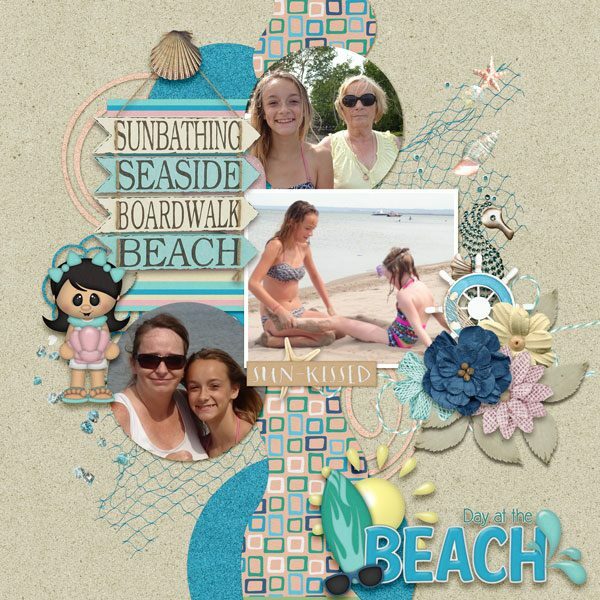 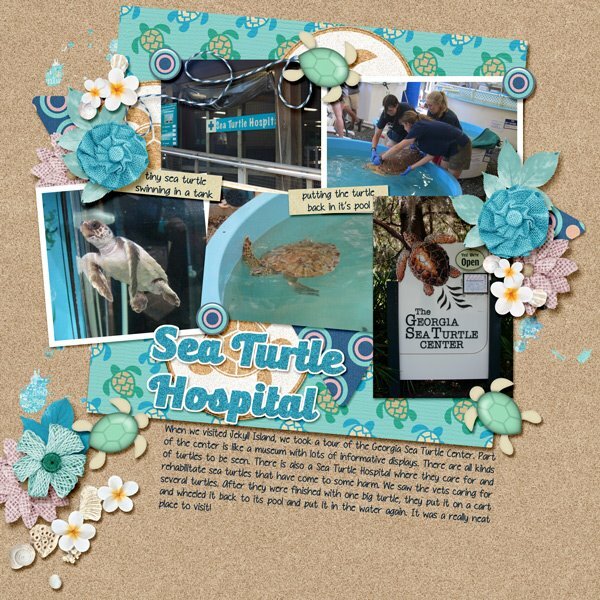 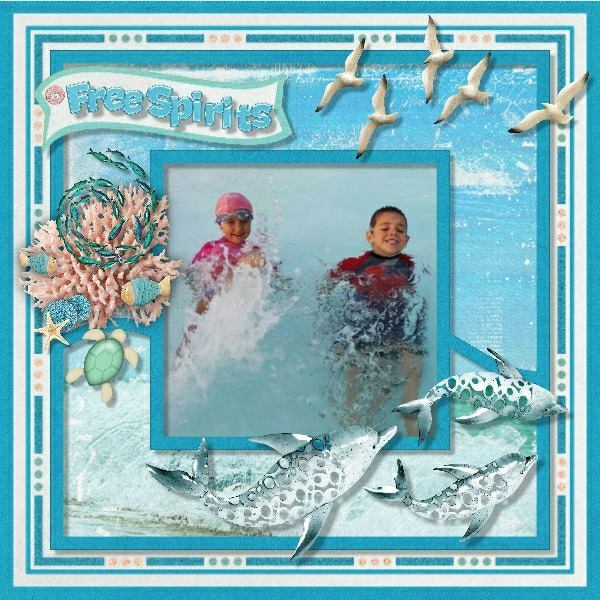 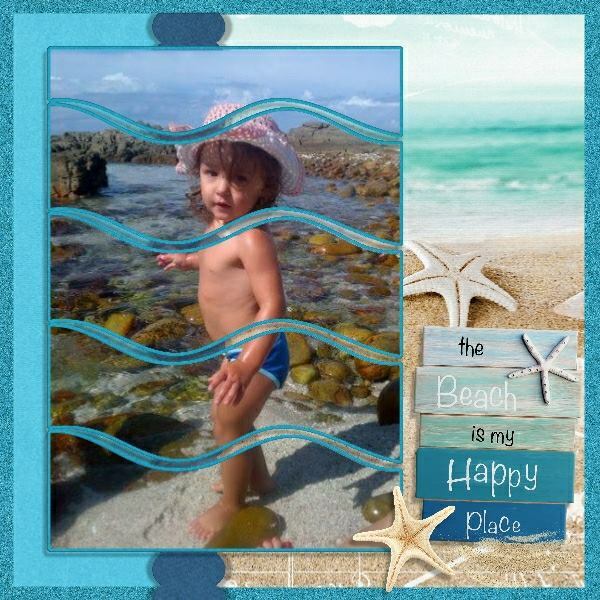 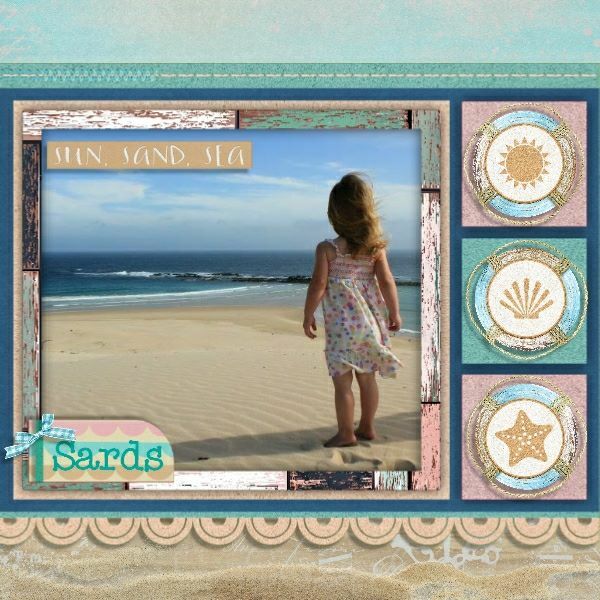 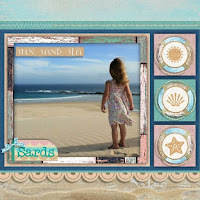 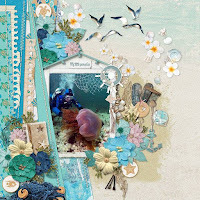 This adorable beach-themed kit will make your summer layouts shine. 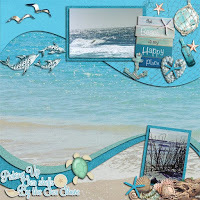 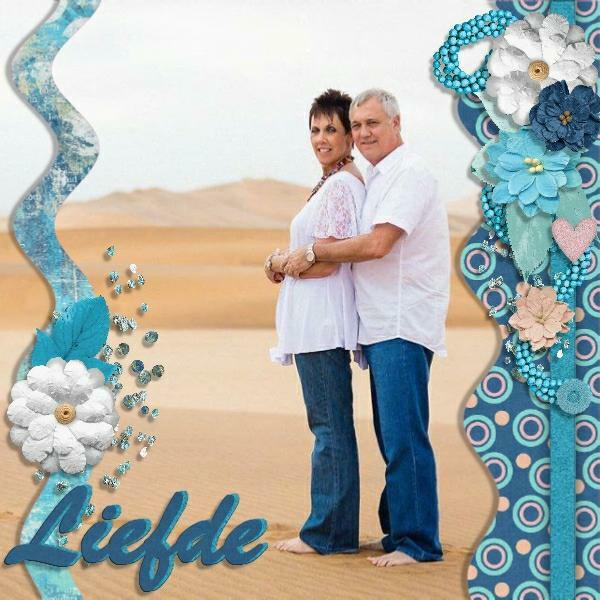 Cute clip art and realistic elements combine for a versatile, unique look!